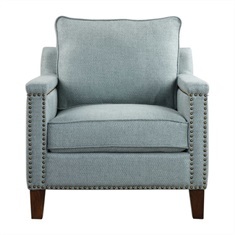 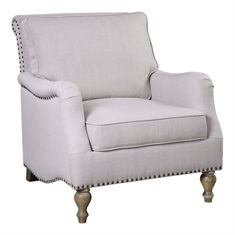 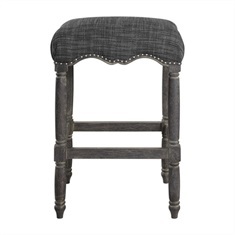 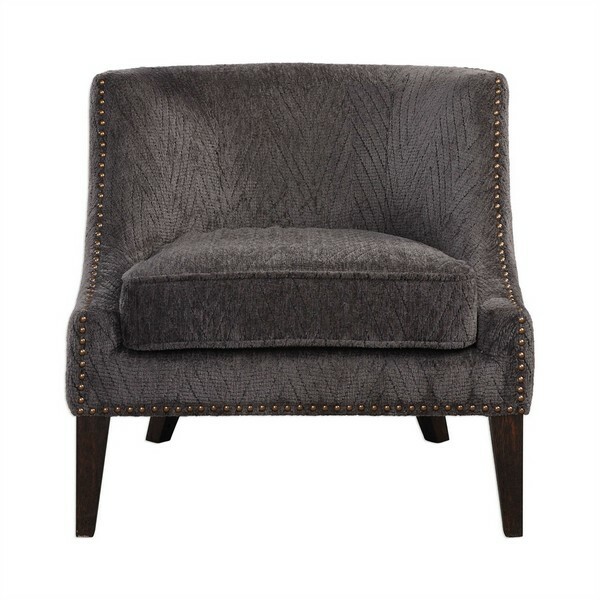 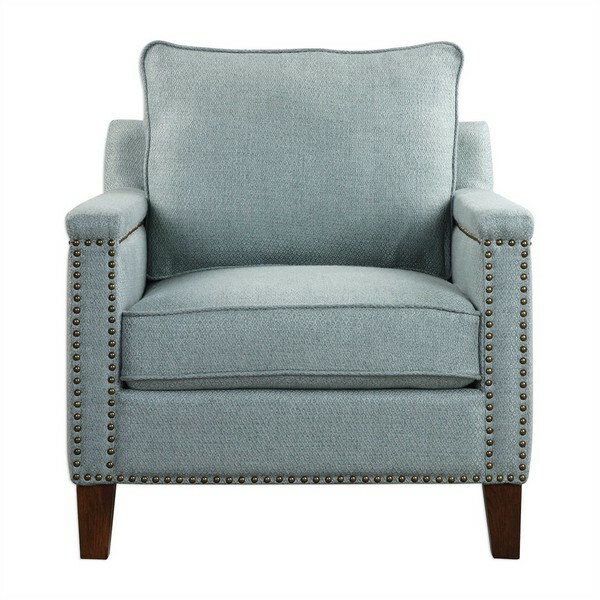 Hardwood Frame And Comfortable, Loose Box Seat Cushion Tailored In A Steel Gray Soft, Current Geometric Chenille. 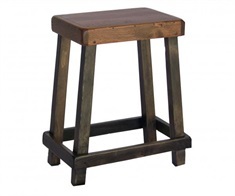 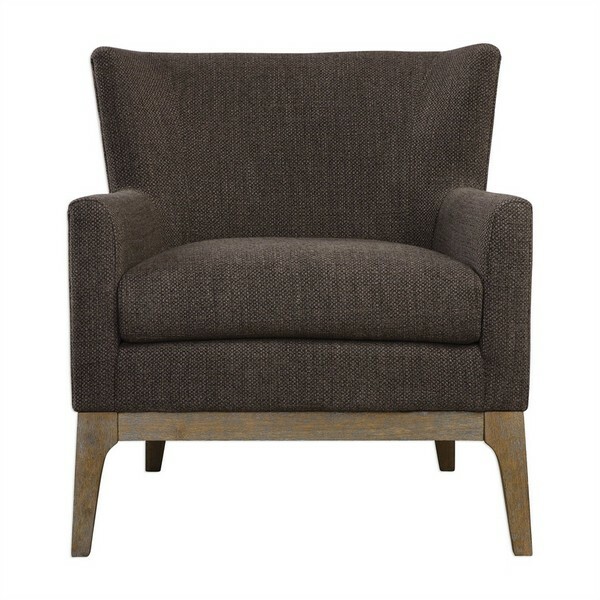 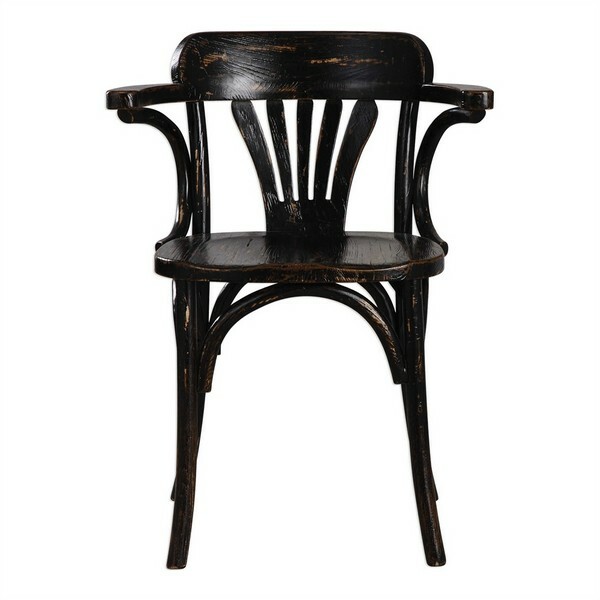 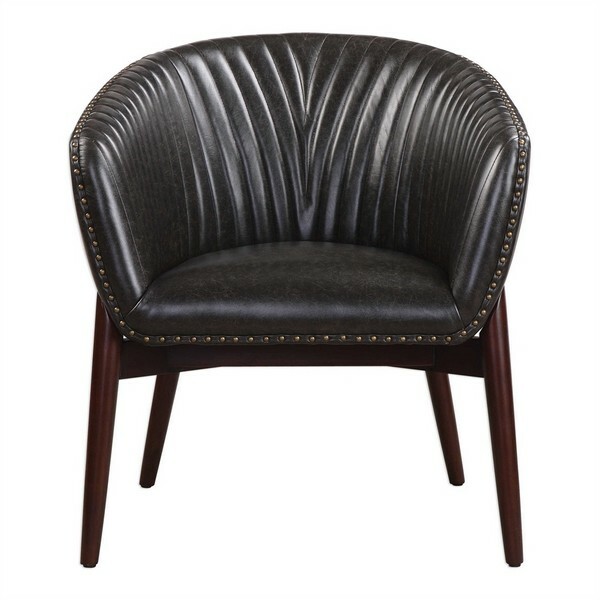 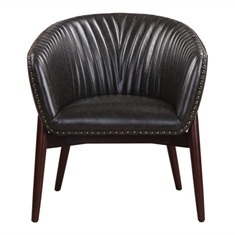 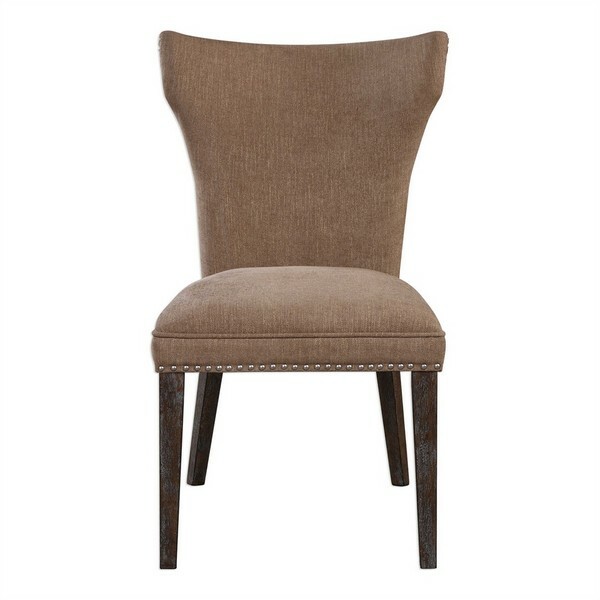 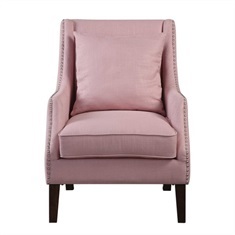 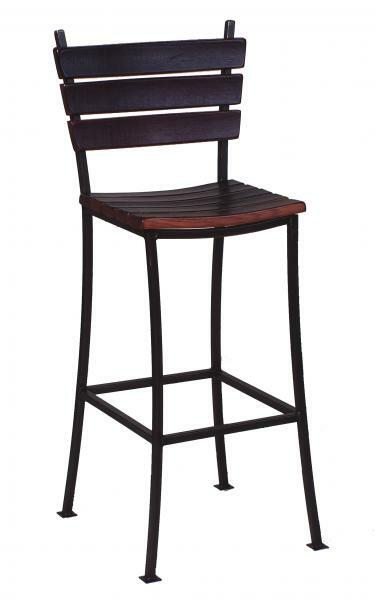 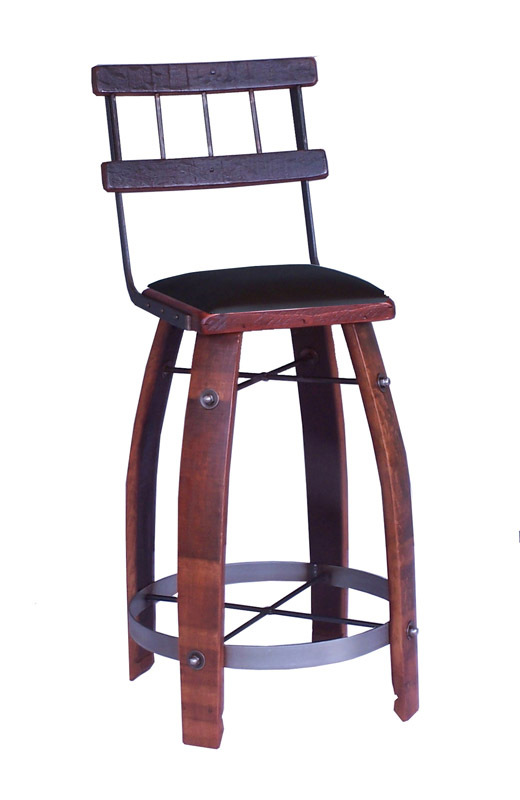 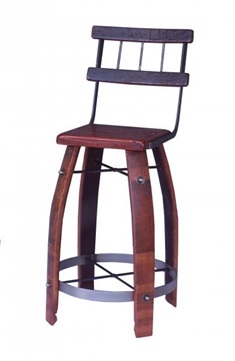 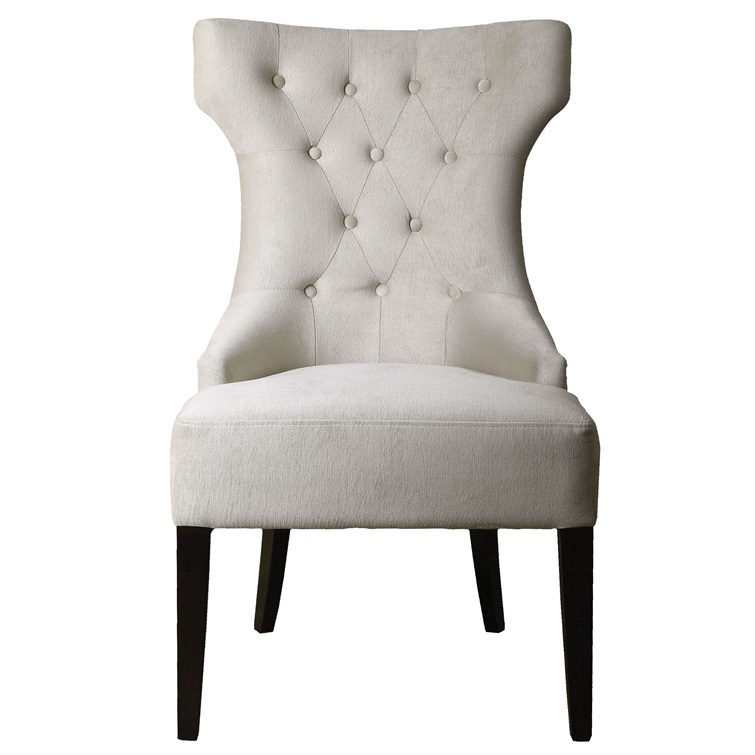 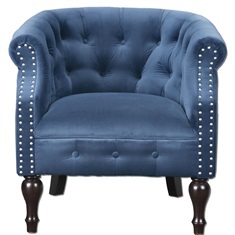 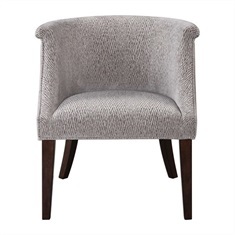 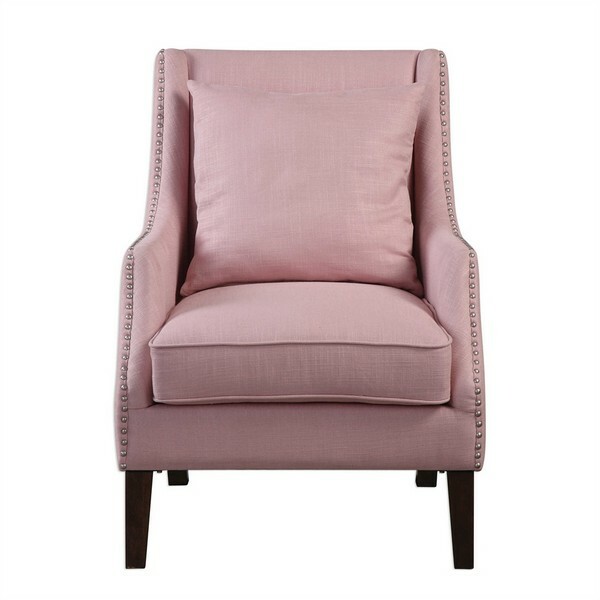 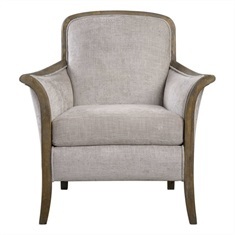 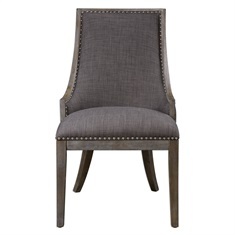 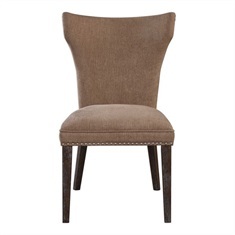 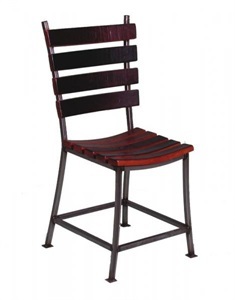 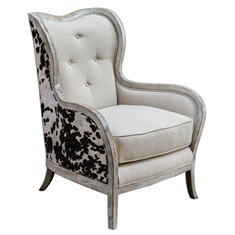 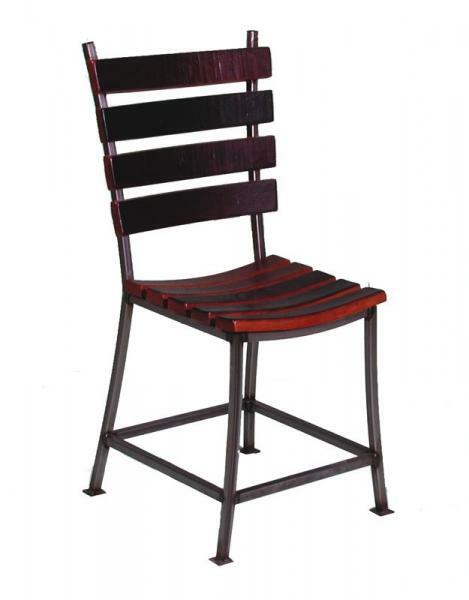 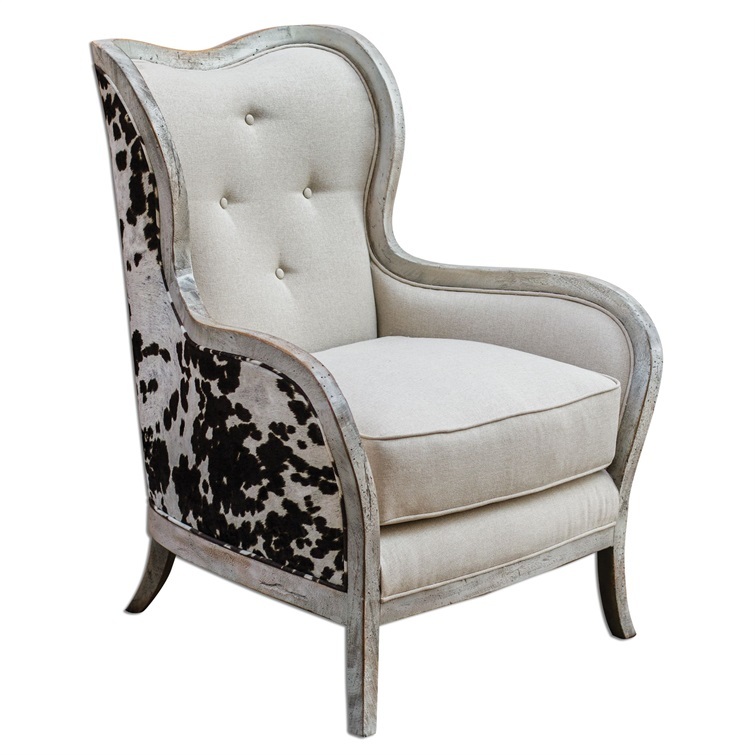 Rounded Lines Are Accentuated By The Brushed Nickel Nails And Dark Hickory Tapered Legs. 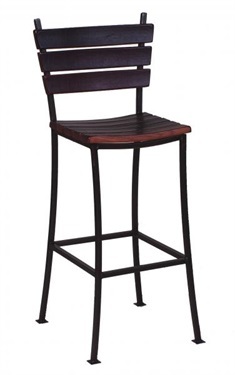 Seat Height Is 18”.